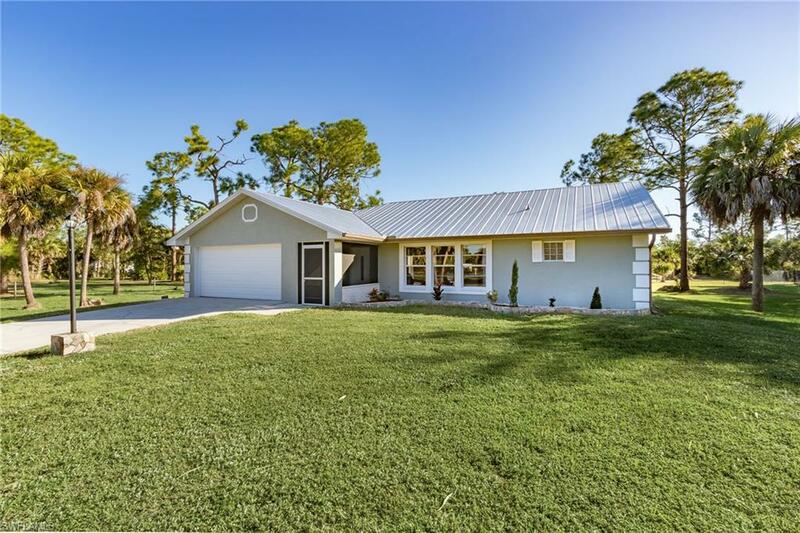 Exceptional value for this 1,700 sq ft 3 bedroom 2 bath home with brand new metal roof on 2.73 manicured acres in Golden Gate Estates with attached 2 car garage. 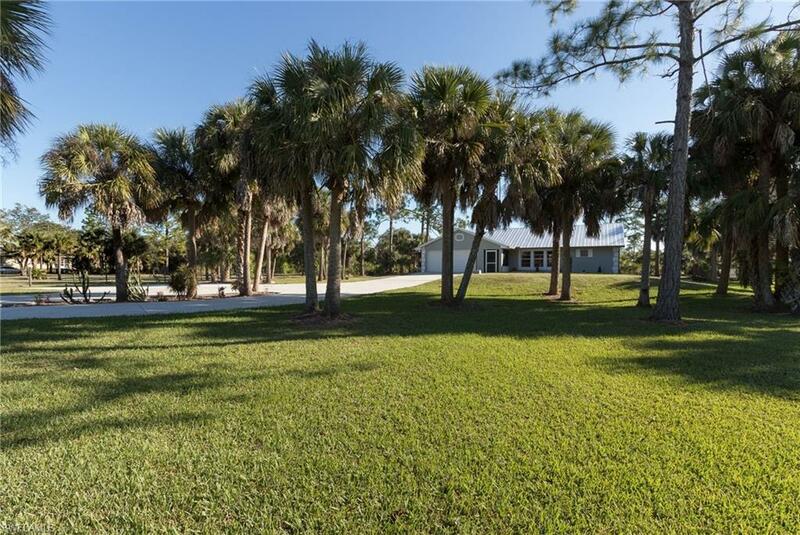 Huge concrete driveway with plenty of options for parking, property partially fenced with gate, over-sized fire pit, large screened back porch overlooking park like setting, expansive stained wood deck off porch and water system with water softener. 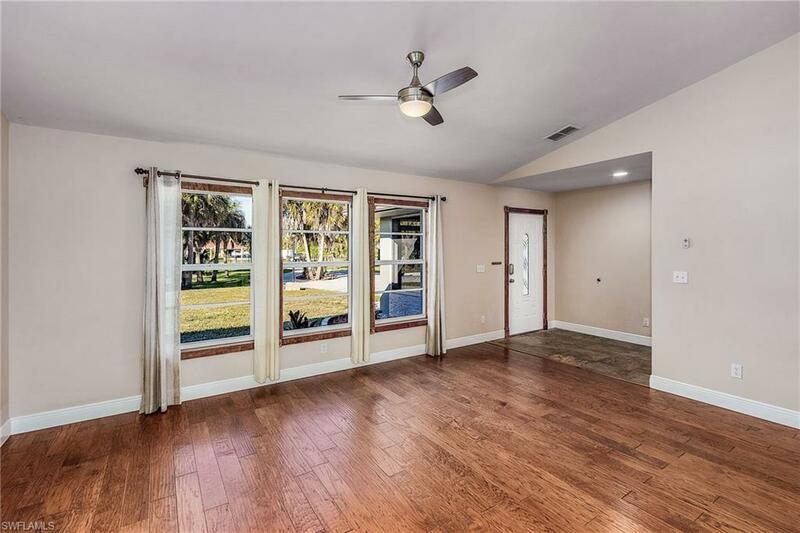 Interior features include wood and tile floors, vaulted ceiling in living room/dining room, pantry with pull out shelves, granite in kitchen, reverse osmosis, and more. 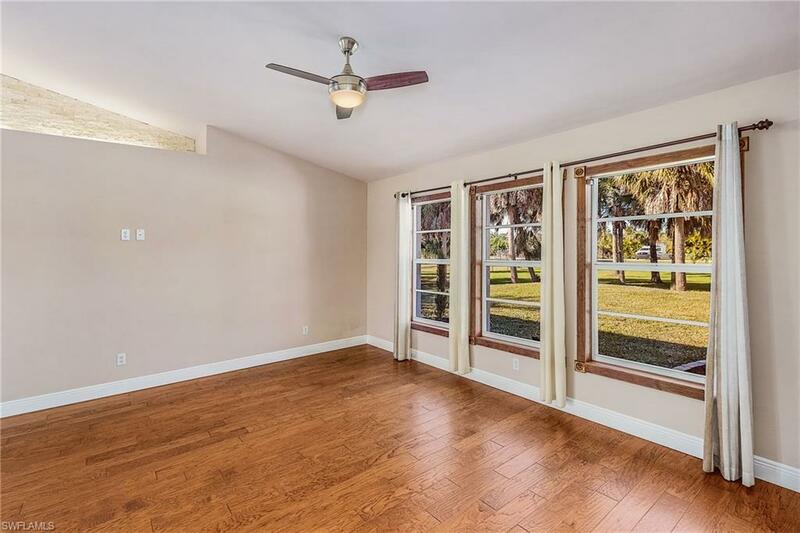 This property has been expertly maintained and mostly cleared as well as recent tree trimming. All of this plus a one year home warranty for peace of mind ! Opportunity knocks, this is a super value, put this on your list!